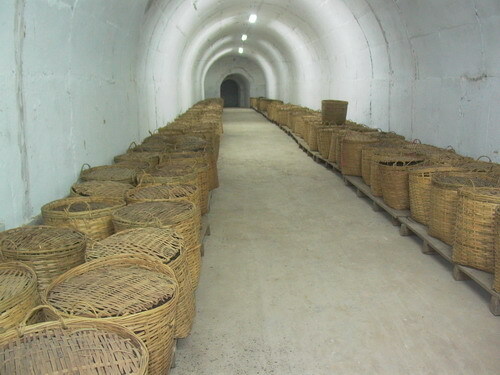 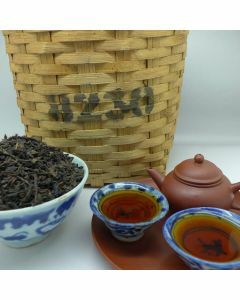 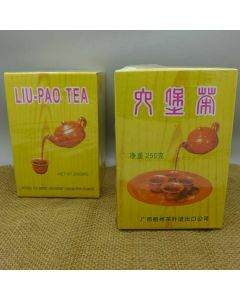 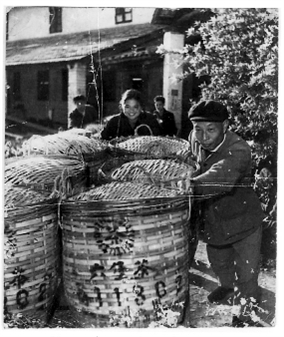 Liubao Tea is one of the most famous Hei Cha in China, and it has over 1500 history. 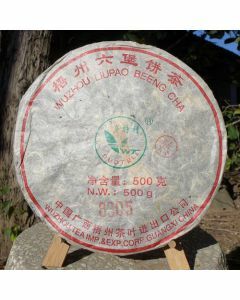 The name get from its origin of Liubao village, Cangwu county, Wuzhou city. 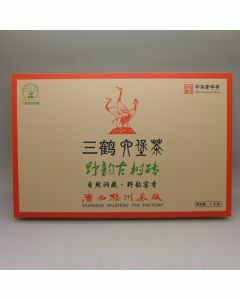 It has been taken as tribute because of its special smell of areca nut during Qing dynasty Jiaqing. 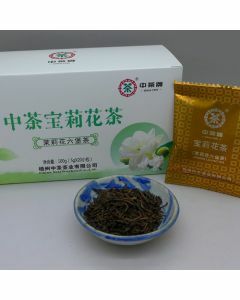 It´s material is from the tea tree with heavy leaves grown locally. 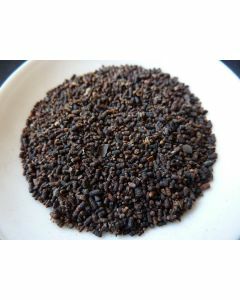 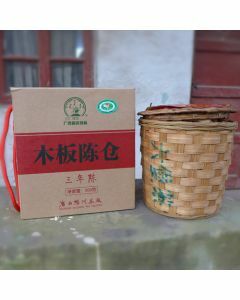 It is a post-fermentation tea processed by traditional special method. 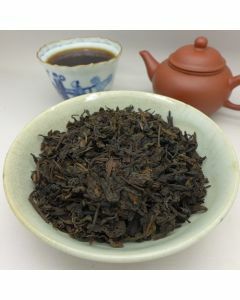 After procession, the infused leaves is firmly rolled up, and the tea is bright brownish giving a deep red liquor with full-mouth taste and betelnut aroma. 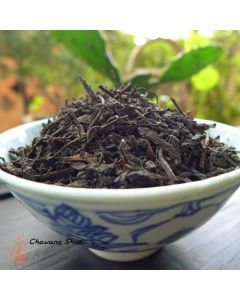 It´s easy to save and the quality is better after years. 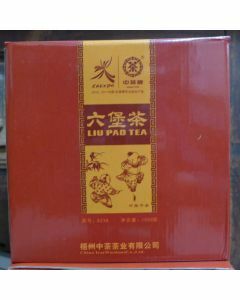 It is good used for thirsty, tired, drunk, and refreshing oneself. 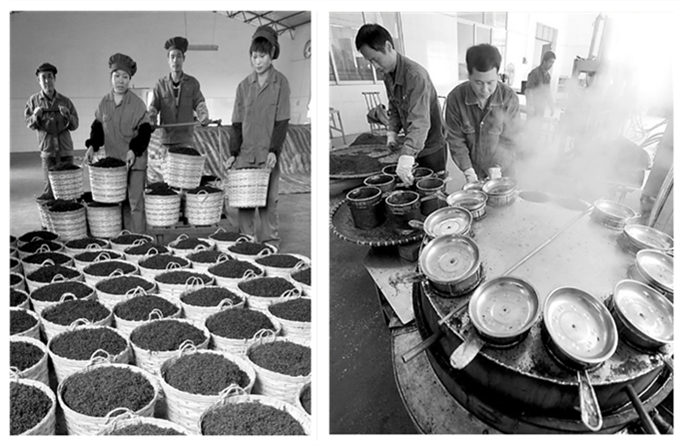 About the processing technology of Liubao tea, please see the video linked below.